When u add a product in ur cart after that press checkout then it will auto generate a invoice & after confirmation by getting ur product in ur hand u will gain reward points. Location : We Deliver wherever there is a Courier Service branch near to you. Our regular Currier is Jononi Currier but if you prefer any other Currier we can provide. Shipping Time: In Dhaka Within 24 hours , Anywhere else 60 hours or less you will get in your hand. Costs: Delivery Cost u have to pay to Courier. You have to add the product by click on "Add to Cart" After finishing adding all the necessary Products Please click on "Checkout Button" (Right of the Top) or right after the search button. Now if You are New Customer then u have to click Guest Checkout & full fill the necessary fields. Finally press checkout & choose Cash on Delivery & press continue then Press Confirm Order & Finally your order have been Placed & then u will get an Email confirmation with Invoice. 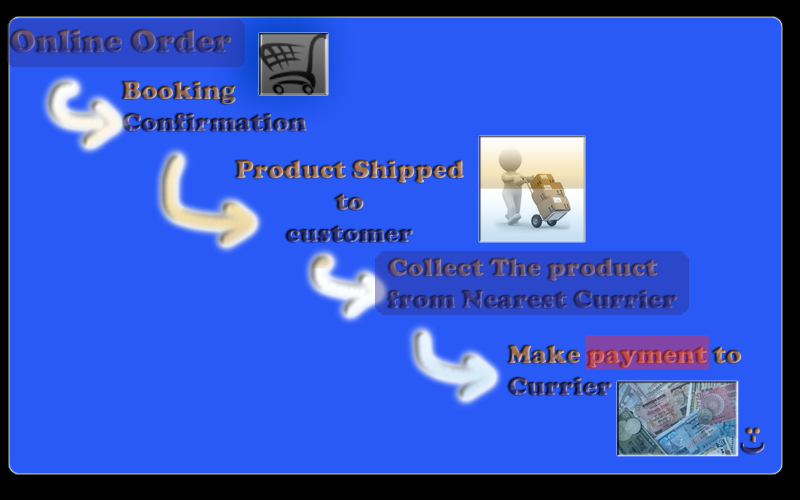 After Confirm Order we will Progress further & when you received the product u can see that You gain some Reward Points. Which will help you to get Cash Back Facility. Location: You have to pick up your Products from the given courier location. Note: you have to bring the Tracking no & ask the Currier counter that there is a parcel from PC Garden Sylhet "ON Condition" On your: Name, Phone NO. and this is the Tracking ID: xxxxxxxx. Then you need to pay & collect the products.